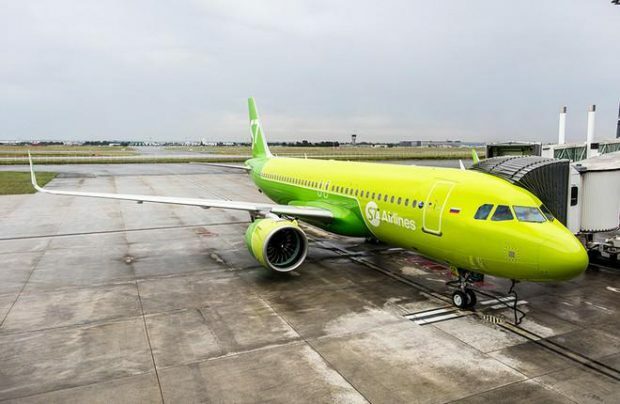 Russia’s S7 Group has consolidated the assets of subsidiary S7 Airlines, the country’s third largest passenger carrier, after Eurofinance-Nedvizhimost, an investment firm, waived its rights to a 10.05% stake in the carrier. The news was published on the information disclosure portal. S7 Group had sold the stake to Eurofinance-Nedvizhimost in August 2017 for 533.4 million rubles ($9.4 million), reportedly retaining 89.9% in the carrier. The latest transaction returned its control of S7 Airlines to 99.95%. In late 2017, the airline ceded second position on the list of Russia’s largest carriers by traffic to Aeroflot’s sister company Rossiya Airlines. The operator carried 9.975 million passengers last year, up 4.9% on 2016.